THANK YOU ALL FOR AN AMAZING QUACKER CRUISE! JEANNE AND LEE WERE SMILING WITH US FROM ABOVE! WE LOVE OUR QUACKER CRUISERS!! 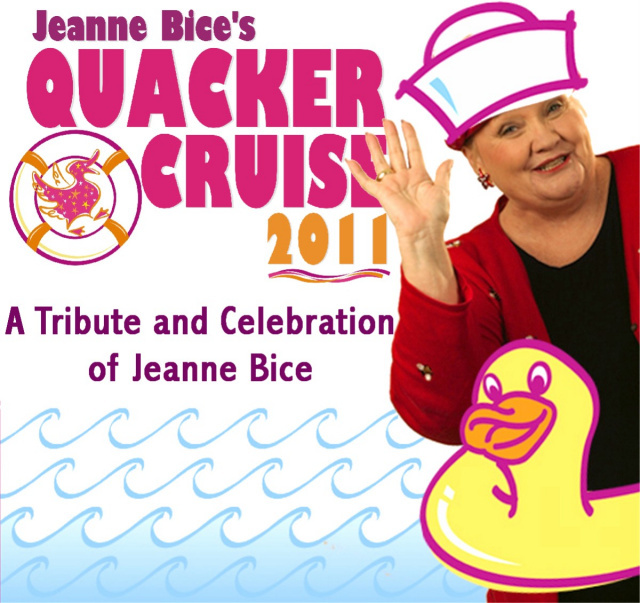 I am pleased to say that our cruise is almost sold out which is a wonderful tribute to Jeanne. Jeanne touched so many people in such a special way, that we now have several new guests wanting to join our group and celebrate her life. Now more than ever we all need something to look forward to. 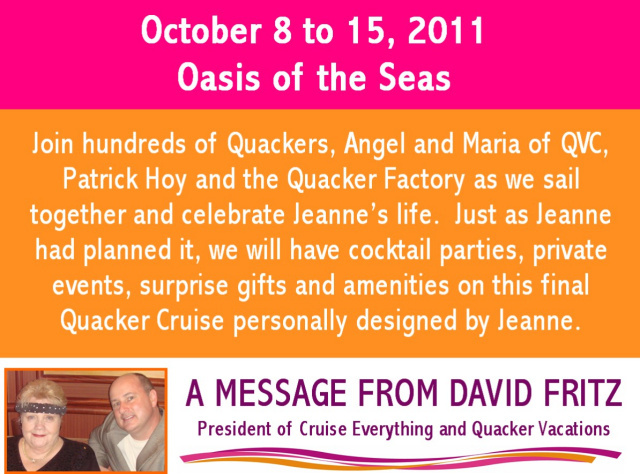 Along with the Quacker Factory and QVC, it will make me very happy to see each and every one of you aboard the Oasis of the Seas for Jeanne Bice’s Quacker Cruise. QUACKERS LOVE TO TRAVEL WITH US! 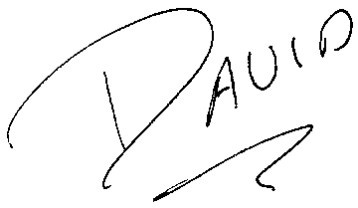 HERE ARE A FEW COMMENTS FROM PAST GUESTS! “Love to travel. Love it even more with Quakers. “It was a wonderful event. Glad I came. We’ll come again. But so much to do…so little time. “I’m a senior, enjoying my golden years – life really is good, warts and all.